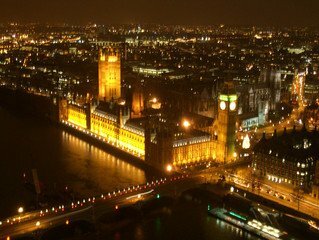 Organising or planning an entertainment night in London? Whether it is for a private function, charity event, wedding, birthday, corporate evening or for a hotel/club night. Then making sure you have the right entertainment is key and Mobile Fun Casino Hire London makes for a great choice! 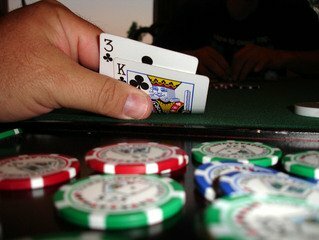 We provide some of the best Mobile Fun Casinos in London which come with a wide selection of popular quality games to choose from. All our casino games and equipment hire are supplied with professional croupiers who will help guide and entertain your guests so that players of all levels, from beginner to advanced are sure to have a fun night out and enjoy themselves. Fun Casinos are an ideal way of entertaining guests as either a side show or as a central theme. We also offer a range of Las Vegas theme props and 007 James Bond style theme props that when hired with your fun casino will help decorate your room and impress your guests! We provide our Fun Casino Hire Services throughout the London area and booking has never been easier. Simply call us on 0844 257 1234 or complete the form below!